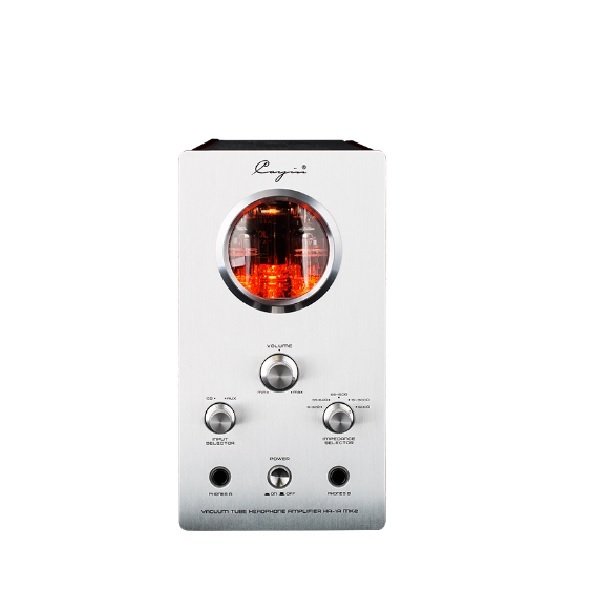 Cayin has revamped the highly respected and renowned tube headphone amplifier HA-1A.Launched back in 2005, with its unique form factor and innovative circuit layout, it has been one of the long term best sellers in Cayin’s line up. The renewed HA1AmkII will further reinforce the lead. 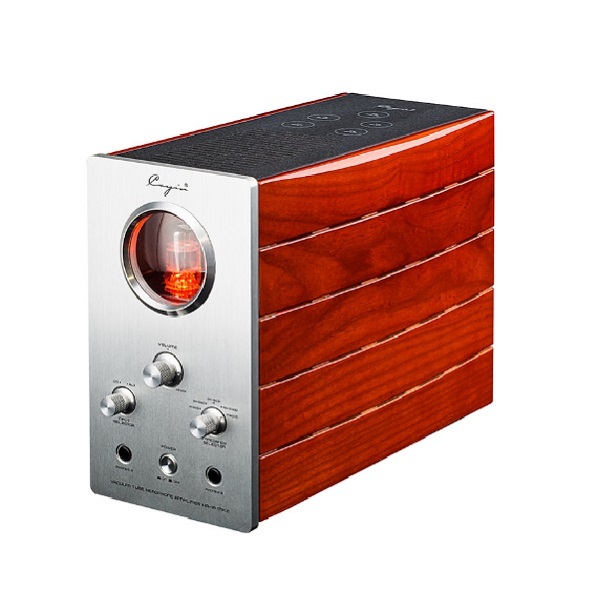 The extraordinary part of this new amplifier is not only the facelifted wooden appearance, the EL84 based circuit design offers the most natural, realistic and powerful sound of its class and will definitely blow your mind when it sings. HA-1A MK2 will be one of the milestones of Cayin 22 years of expertise and devotion on tube amplification, by using the best possible material, upholding high standards of craftsmanship and dedicating to perfection, it shall reflect the kind of promises that Cayin has been strived for ever since. 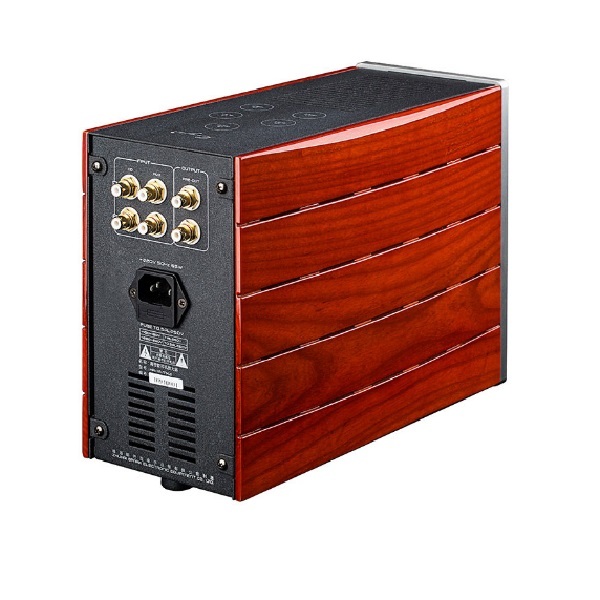 It is also worth noting the toroid power transformer and EI audio transformer are specially manufactured for CAYIN HA-1A MK2 by applying Cayins unique workmanship, which has low magnetic leakage, wide frequency response and low impedance. Optimised air duct cooling system to disperse heat out of the amplifier effectively, ensure the amplifier can work stably for long hours. Specially designed 5 steps output impedance selection offers precise matching to most headphones available on the market. Cayin have also used commonly available vacuum tubes, allowing for tube rolling with compatible tubes from different brands and dates. This focused design means users can fully appreciate the strength of tube amplification. Along with an innovative circuit layout and highly effective shielding consideration, the components will function at premium environment to ensure high quality audio performance from the amplifier.